I really love Alois and I hope that they bury or kept his body instead of leaving it in the woods and I don't like the idea of Alois's body being eaten by the wolves. I just hope that Hannah kept it even inside her body. He is funny and at the same time a little bit stupid. lol! at William for finding his eyeglasses. Victorian era's mental hospitals and their methods are really scary. No wonder maybe this is an additional reason for Ciel to order Sebastian to burn the place (can't remember the exact place) together with the children during circus arc. Alois's and Ciel's souls merged and I can't wait to find out about Ciel's blush and the demons' fight. Hannah makes a lot of fan-service. He is upset that he cannot have the food that he is trying to prepare for a long time. 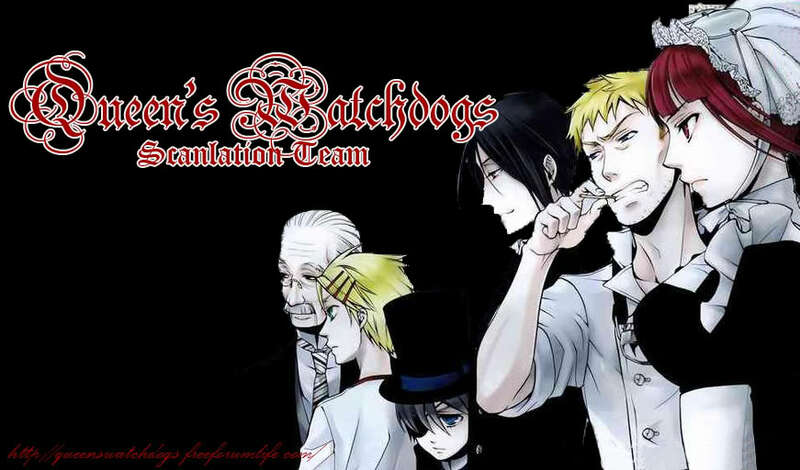 I also want Sebastian to help Ciel and Alois. I predict that Claude is behind the villagers' death and not Sebastian. He just framed him (Sebastian) so he can have both souls and Ciel's body. I want the Luca-Sebastian contract, Sebastian killed the villagers and Sebastian ate Luca's soul to be true.